It’s scary when anyone mentions the word cancer, and oral cancer is no different. 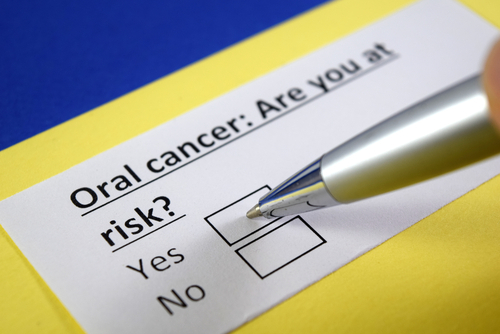 A serious and sometimes life threatening disease, oral cancer affects thousands of Americans each year – yet awareness and education regarding its seriousness isn’t often talked about. 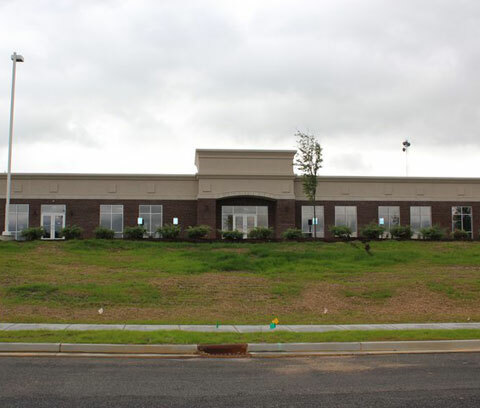 This Oral Cancer Awareness Month, the team at our dental office in Owensboro wants to help change that by providing you with some startling statistics about the disease, as well as key signs to look out for and ways you can protect yourself. 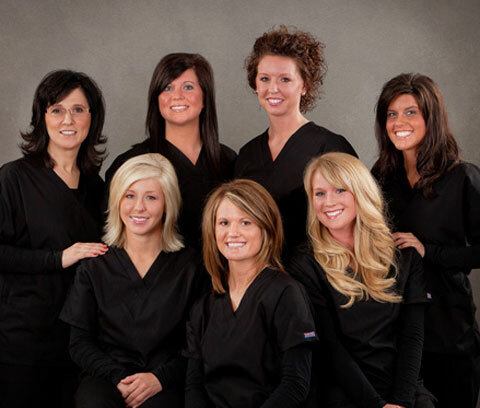 If you suspect any problem at all, get help from your dentist in Owensboro as soon as possible. 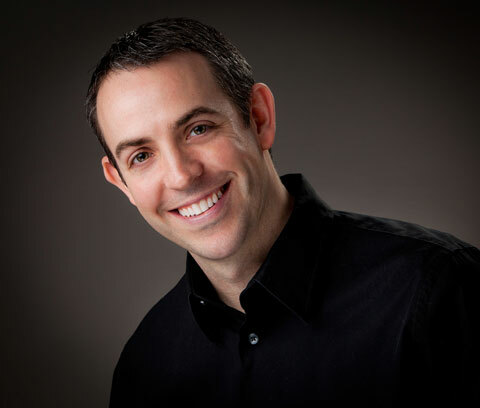 Don’t have a dentist you trust? 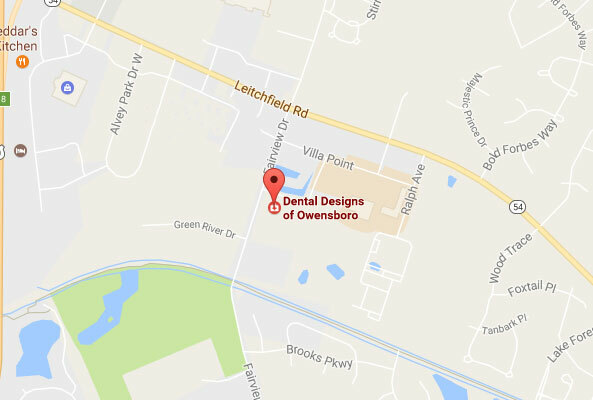 We welcome you to call our Owensboro dental office to schedule an appointment today. It could save your life.